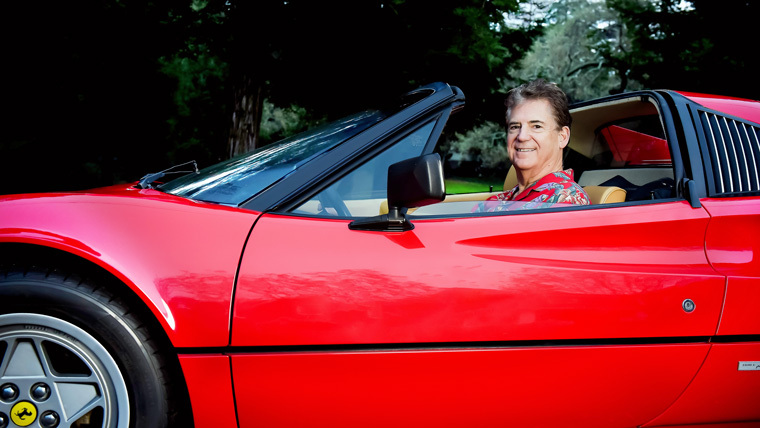 You may be wondering what’s up with my book about Ferrari of Los Gatos, as I haven’t posted many stories on my blog recently. For the last couple of months, I’ve been focused on finalizing my book proposal and getting the book ready for agents and publishers. After attending the Writers Digest Conference in New York, I learned how important a book proposal (or business plan) is to successfully get a book to market. The proposal is what a literary agent uses to sell the book to a publisher. I thought I had what I needed, but it wasn’t good enough. It took a lot of time and effort but it’s ready now and I hope to send it to New York next week. Keep your fingers crossed and wish me luck. The sooner I have a publisher, the sooner you get to read the book. While attending the Writers Digest Conference I pitched my book to several literary agents and a few were excited, especially because of new Ferrari movies coming out next year. Timing is everything. You may have heard about the new Ferrari movies being filmed now and coming to the big screen next summer. Ford vs. Ferrari is scheduled to be released June 28, 2019, and will star Matt Damon and Christian Bale. It’s about the battle between Ford and Ferrari to win Le Mans in 1966. 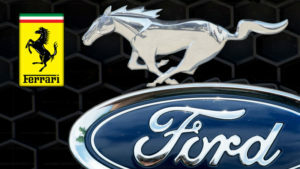 In 1963, Henry Ford II and Lee Iacocca got the door slammed in their face by Enzo Ferrari on a buyout offer. After that, Ford declared they would ‘build their own damn endurance racer.’ That’s when Carroll Shelby, builder of the Ford Cobra, entered the picture. He “saved." the Ford GT effort by re-engineering the Cobra and making it a winner. [Spoiler Alert] In 1966, Ford GT40s took 1st-2nd-3rd at Le Mans. 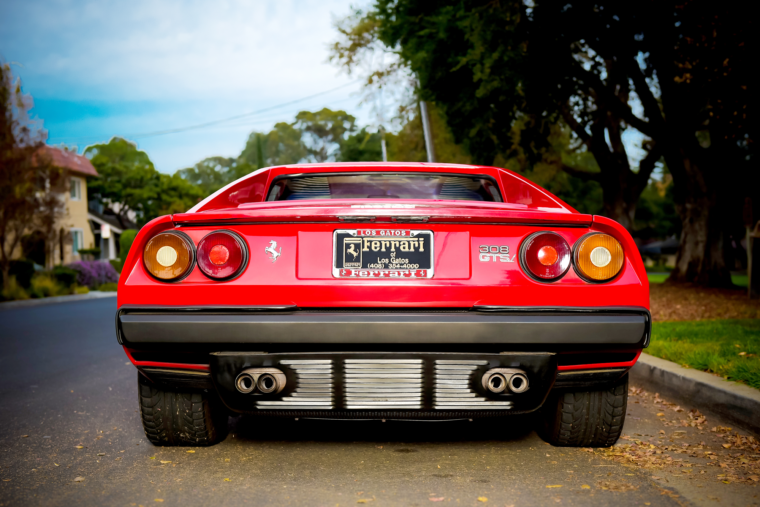 It won’t be surprising if the movie includes something about what happened when Ford tried to buy Ferrari as covered in “Ferrari and Ford Surprise the World of Racing.."
The Enzo Ferrari Story is scheduled to be released later in 2019 and will star Hugh Jackman as Enzo and Noomi Rapace as Ferrari’s estranged wife, Laura. The film takes place in 1957, a year where passion, failure, success, death, and life all collide in Ferraris battle for supremacy against rival Maserati. In 1993, Fiat acquired 51% of Maserati from Alejandro De Tomaso and in 1997, sold a 50% share in the company to Maserati’s long-time arch-rival Ferrari (Ferrari itself being owned by Fiat). In 1999, Ferrari took full control, made Maserati its luxury division, and built a new state-of-the-art factory. Ferrari is credited for bringing Maserati back, after many lackluster years of Maserati teetering on the brink of bankruptcy. What goes around, comes around. If you know anything about the movies coming out next year or have another classic car story, please share it in the comment section below.